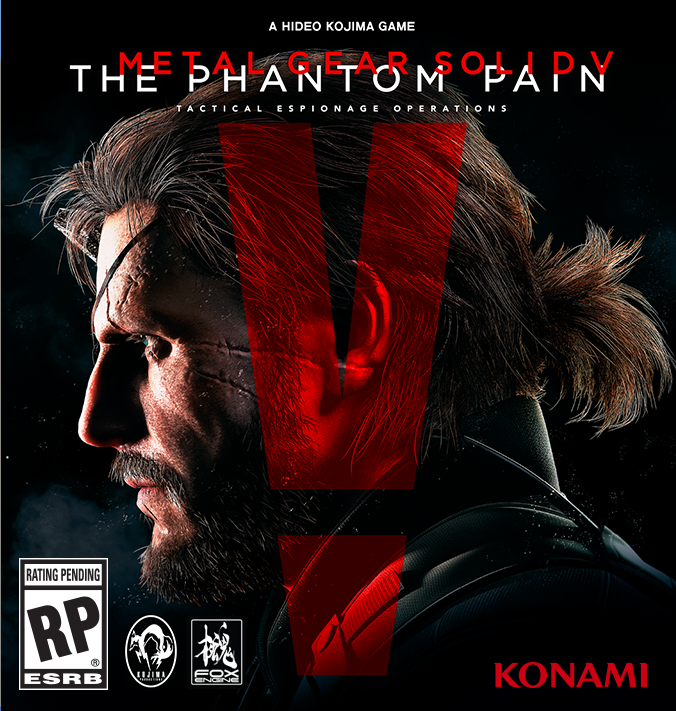 Metal Gear Solid V: The Phantom Pain is an open world action-adventure stealth video game published by Konami for Microsoft Windows, PlayStation 3, PlayStation 4, Xbox 360 and Xbox One. Set in 1984, the game follows the mercenary leader Punished “Venom” Snake as he ventures into Afghanistan and the Angola—Zaire border region to exact revenge on the people who destroyed his forces and came close to killing him during the climax of Ground Zeroes. The font used for the game logo is Gotham Medium, a geometric sans serif font designed by American type designer Tobias Frere-Jones in 2000. The Gotham typeface is available in multiple weights and are widely used in all kinds of media. You can preview and purchase the font on typography.com. In addition to The Phantom Pain, Gotham typeface is also used in the following logos, movie posters or album covers etc., including: Feeding America, Inception, Hobby Lobby Logo, Hope, Gran Torino, GSN, The 20/20 Experience, Miss Movin’ On, Making A Murder, Anna Karenina, Discovery Communications, Saturday Night Live, Discovery Kids, Loud Planes Fly Low, Carry You.